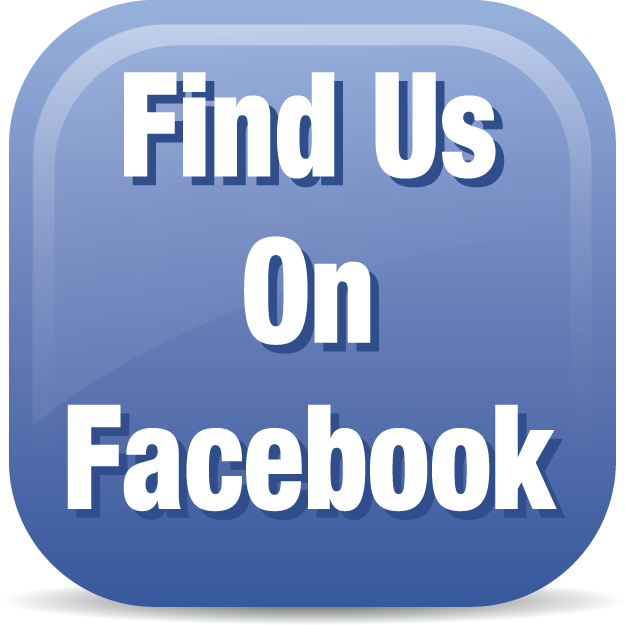 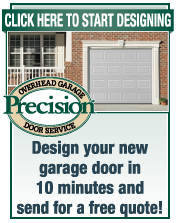 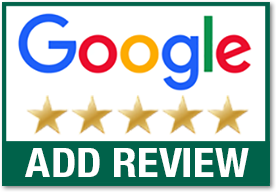 Precision Garage Doors has been providing expert garage door repair in the Baltimore Metro Area area since 2001. 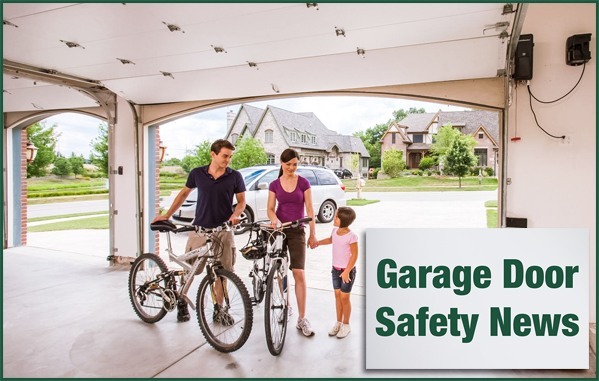 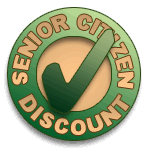 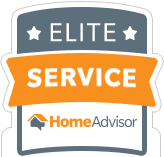 We provide same day garage door repair, with evening & weekend service available. 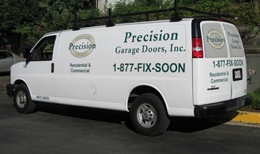 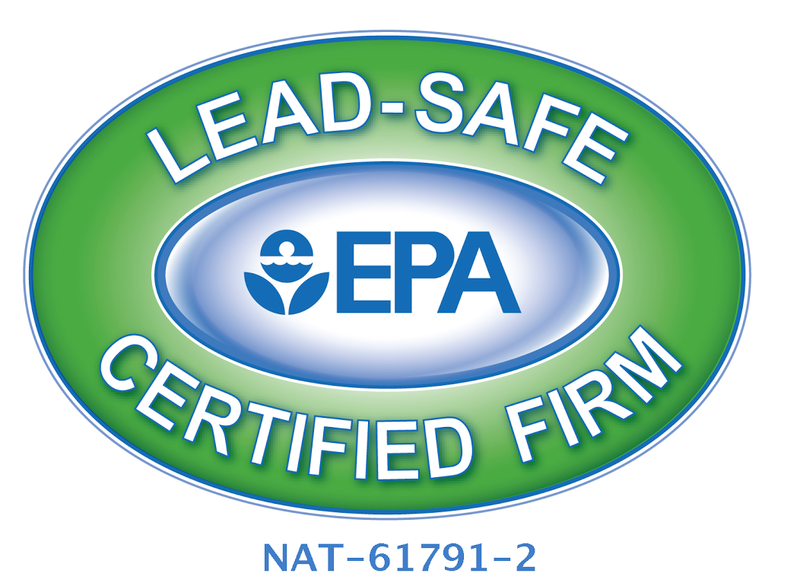 Please call now and your garage door problems will be over in no time. 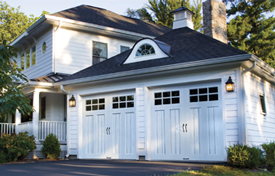 We install and repair Steel Garage Doors, Custom Wood and Carriage House Doors for Homes in Baltimore Metro Area. 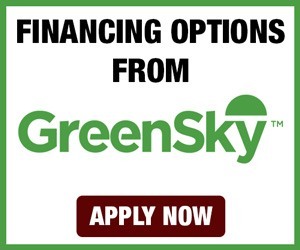 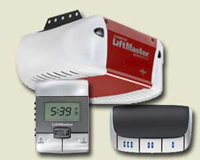 We install and repair garage door openers in Baltimore.